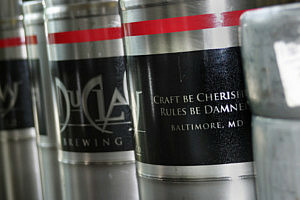 DuClaw Brewing Company is an American brewery from Mount Airy, Maryland. 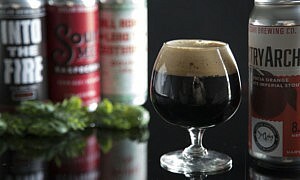 We’ve come a long way since 1996 and we didn’t get here by creating a cheap beer for the masses. We got here by respecting each and every beer we make. And when you care about making really good beer, when you stay focused on what really matters, people respond.